Recent updates! 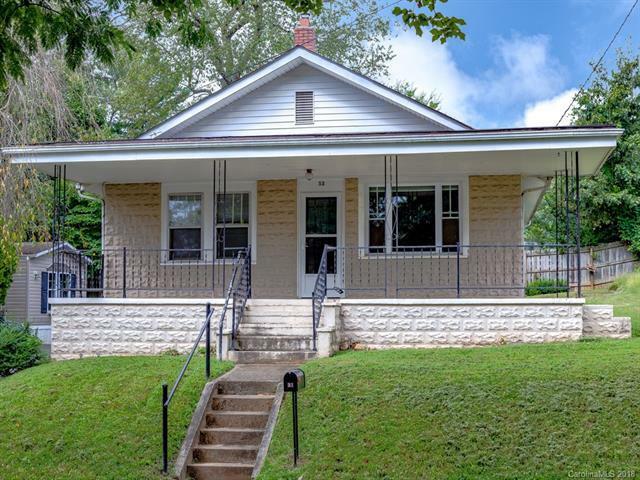 Classic West Asheville bungalow around the corner from Haywood Rd restaurants and shops. Updated kitchen and bath, original hardwoods throughout, and a covered front porch overlooks the mountains. Gorgeous hardwood floors throughout. Driveway allows for off-street parking and the fenced back yard is perfect for grilling and gardening. Come see all that this home has to offer!